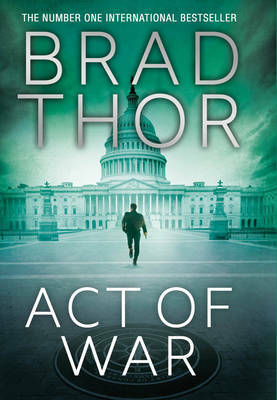 The new Scot Harvath thriller and the follow-up to Hidden Order, from New York Timesbestselling author Brad Thor. After a CIA agent mysteriously dies overseas, his top asset surfaces with a startling and terrifying claim. There's just one problem - no one knows if she can be trusted. But when six exchange students go missing, two airplane passengers trade places, and one political-asylum seeker is arrested, a deadly chain of events is set in motion. With the United States facing an imminent and devastating attack, America's new president must turn to covert counterterrorism operative Scot Harvath to help carry out two of the most dangerous operations in the country's history. Code-named 'Gold Dust' and 'Blackbird', they are shrouded in absolute secrecy as either of them, if discovered, will constitute an act of war.